Based on the principles laid out in Carlevaro's School of Guitar. "Book No. 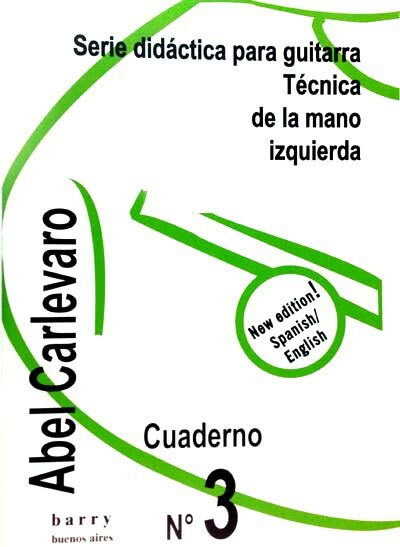 3 presents a series of exercises with the object of allowing the student to achieve a rational and thorough understanding of the left hand mechanics. It is dedicated to the changing position of the hand on the fingerboard through a methodical system of different distances so as to help the study of the movements that must be performed..."